“Best experience of my life, my first solo trip! The wildlife centre is incredible, my favourite part was working with the orangutans but I also fell in love with so many other animals like sunbears, slow loris and the various monkeys. 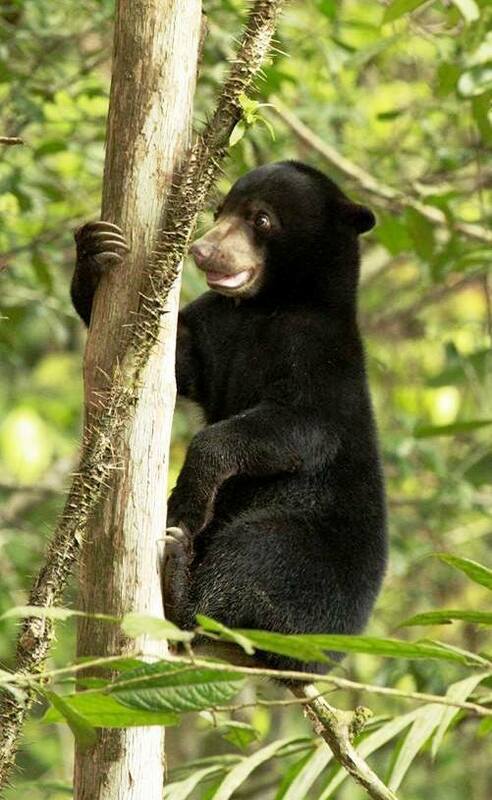 This award-winning rescue and rehab centre is a refuge for all Sarawak's protected wildlife species including gibbons, sun bears, macaques, civet cats, sambar deer, porcupines and crocodiles as well as many native birds such as hornbills. The undoubted star attraction, though is Borneo's most fascinating and enchanting resident – the orangutan – and it is the care of rescued, injured or orphaned orangutans which is the project’s speciality. 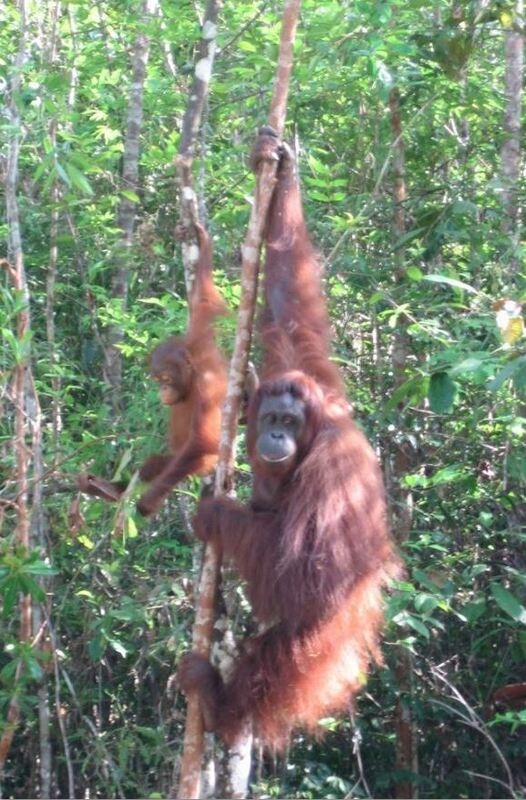 You will assist the project staff with a variety of vital tasks across the centre and in doing so you’ll make an important difference to conservation efforts in Borneo.